Celebrating our First Year with our New Name – MAJ Commercial Real Estate. It’s been a great year for us. 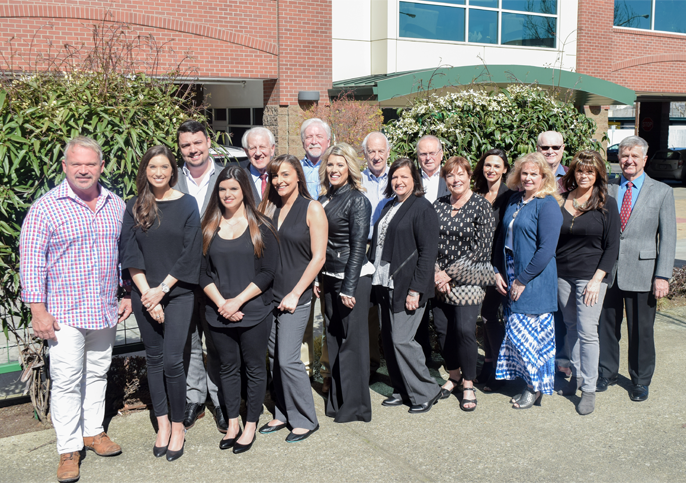 Our abundant years of experienced Brokers keeps us at the forefront to handle and all of your Commercial Real Estate Needs.